Help Whobert Whover, Owl Detective, keep his woods safe in this hilarious who-who-dun-it. What happened to Perry the Possum? 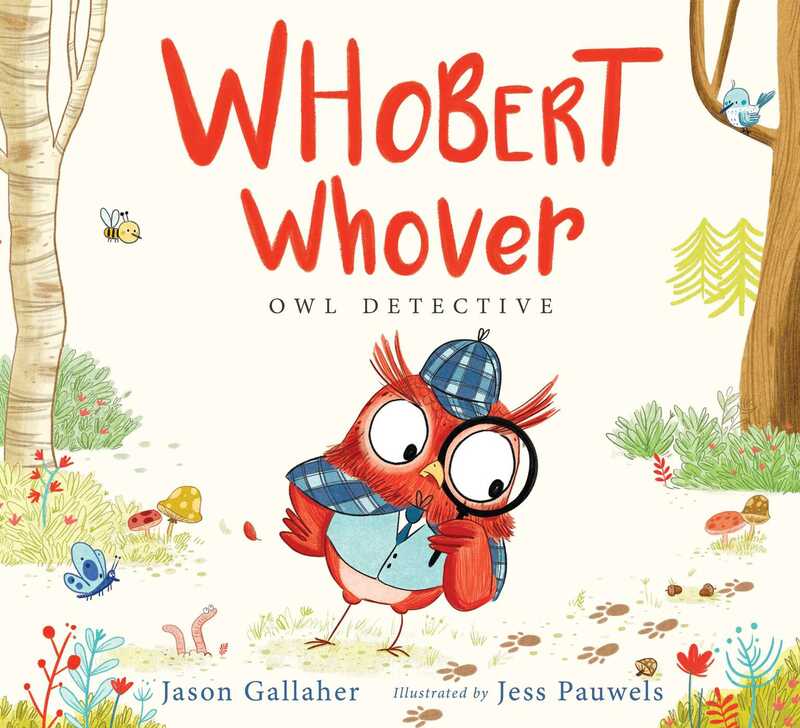 Whobert Whover, Owl Detective, is on the case! Did Debbie the Duck whack Perry with her wicked wings? Or did Freddie the Frog soak Perry in his sickening slime? And what if the culprit is closer to home than Whobert expects? Jason Gallaher is a children’s book writer who fell in love with detective work while watching episodes of Blue’s Clues. He solved the mystery of what to do when he grew up and became an author when he learned being a merman is impossible (at least for now). Jason lives in Austin, Texas, with his Pomeranian, Pom Brokaw, who is a super sleuth when it comes to finding treats. 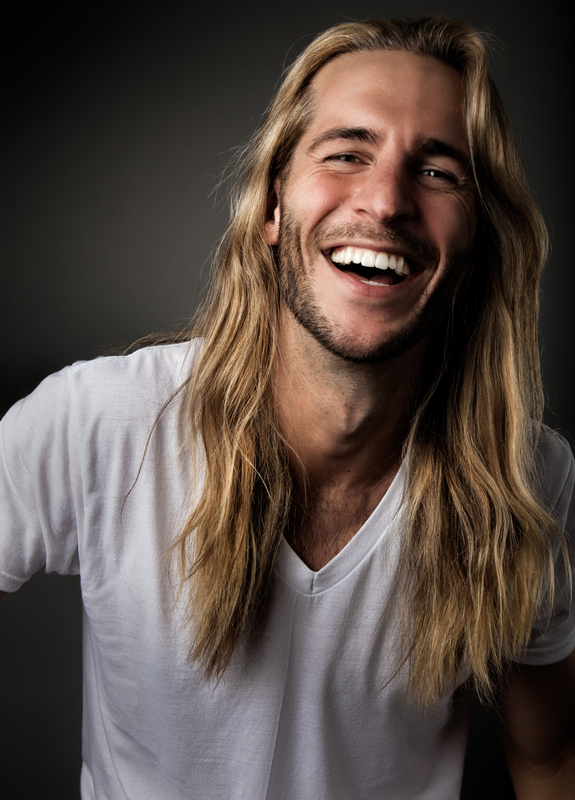 Visit Jason online at JasonGallaher.com. Jess Pauwels lives in Brussels, Belgium, so she can have the best French fries, the darkest chocolate, and the crunchiest Speculoos in the entire world. With her artist’s cap on eight months a year, she mostly draws picture books and magazines stories. She loves caffeine, colored pencils, traveling, and documentaries about monkeys. "Pauwels' digital forest scenes full of tiny onlookers such as bees, spiders, and worms complement Gallaher's witty wordplay...A cracking whooooo-dunit." "Gallaher’s whodunit is full of puns and misunderstandings that might elicit some giggles from a storytime audience as they talk back to the befuddled detective...[Pauwels'] exasperated characters have comical expressions that tell the real story. The action is established on the title page; readers may want to go back to the beginning to search the cartoonish illustrations for more clues that Whobert missed. VERDICT Recommended for group and one-on-one sharing."